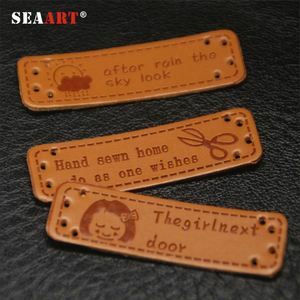 custom jeans fashion custom embossed garment leather printed patches item no. with or without alloy plate cheap customed high quality garment leather label for jeans . 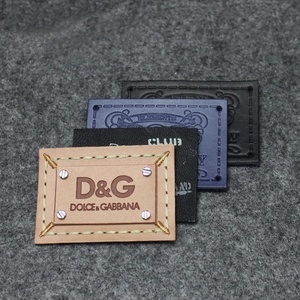 designer labels custom polyester brand woven label for garment all kinds of leather patch that we made for your fererence. 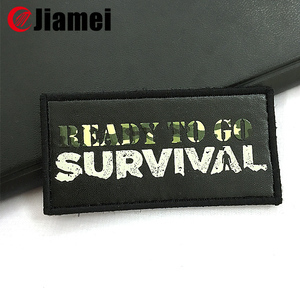 Personalized logo garment custom embossed jeans leather patch label Product Details Leather label ---- is a great alternative to the traditional, commonly used woven clothing labels. Leather label ---- is commonly used in jeans on the lower back, of course, also will be used for bags, handbags, shoes and hats products . 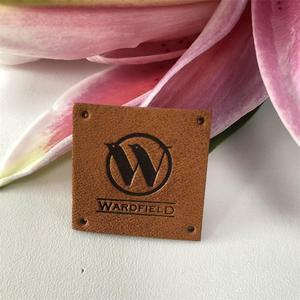 Leather label ---- generally for hot pressing (mostly in the high temperature hot regularly), hot pressing, voltage (high frequency), screen printing, laser, car line, embroidered, hardware. 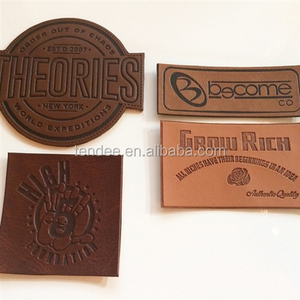 Custom Personalized embossed Logo Jeans Genuine Leather Patch/Leather Label And Tags For Garment High Quality Beautiful Faux Leather Labels Custom Embossed Leather Patch for Jeans Product Type: Leather labels Material: PU. Genuine leather,micro fiber leather, etc Cut: Heat Cut ,Laser cut , Ultrasonic cut,etc Technics: Debussed ,Embossed,Filled colors, Plating ,Baking colors, injection Feature: Eco-friendly. Washable, Durable, Colorful, Etc Usage: Bag, Luggage, Garment. 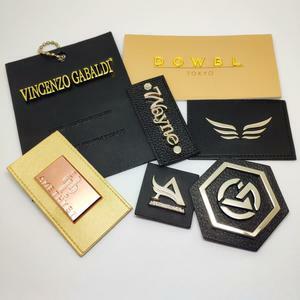 pvc leather patch high quality is guaranteed by professional inspection department.oem is our main production mode. 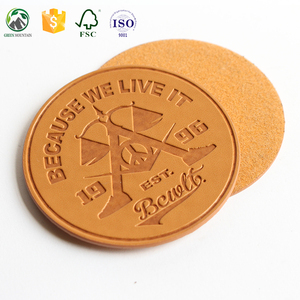 pvc leather patch eco-friendly, washable, durable, shrink-proof. 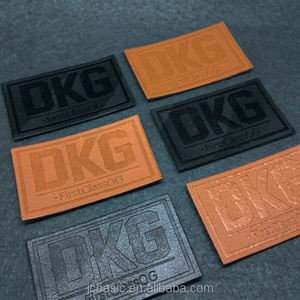 Custom Embossed Leather Patch has been an importent product in the Garment Labels market over the past year, and it was very popular in United States,Canada,Wales,Australia and India; As shown in the distribution chart, market shares of these countries are folowing: [ US:67.56%, CA:7.56%, GB:6.00%, AU:3.33%, IN:2.00%, other:13.56%]. What's the trends of Custom Embossed Leather Patch product's market in 2018 (Dec 2016 to Jan 2019)?we have studied one years data on online sales, global shipping, search, sourcing and requirements of following products Woven Label.